Next-Day Local and Global Delivery. Any Package Sent. No matter the package your sending, we’ve got the sturdy materials to get it there safely. You can count on our experts to securely package any size of item – even technology like laptops and mobile phones that your usual sender can’t transport. Our Sydney couriers are ready to make a delivery to Gold Coast, Brisbane, Newcastle, Melbourne, Perth, Adelaide & Canberra. Get your package or documents into the hands of a trusted courier to go across the Sydney CBD – or across the seas! Keep track of your parcel at all times. Expedite shipping of your package. You can get guaranteed 24-hour delivery for your items to a whole range of worldwide destinations.We always choose the most suitable express courier to meet your requirements. Concerned that the nature of your package makes it an at-risk delivery? Let our specialists pack it for you. 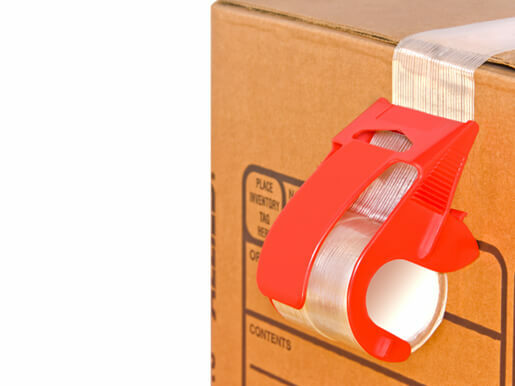 We can safely wrap and send even fragile items. Ship any kind of item. Get your budget considered. Your timescale managed. This is your total shipping solution. From a single parcel, to an outsourced logistics department ideal for any size of business. Need to get an item sent from the Sydney CBD to somewhere else the very next day? Choose an overnight courier selected from amongst our chosen partners. Why Use Us to Select Your Courier in the Sydney CBD? Selecting the right courier to provide a service that meets all of your needs can be difficult. What about your budget? Your destination? Your timeframe for delivery? And the nature of your package? Get your package on its way, right away. Opt for an overnight or same-day delivery. Keep an eye on your parcel with our advanced online tracking system. 1500+ Business Centres. More than 30 countries! Whenever you need courier solutions, choose a global network that’s easy to find. And easier to trust. Dispatch freshly printed documents to your mailing list. Use us to send merchandise to clients. Stock to other stores. Arrange for regular mailing or one-off deliveries. All in one easy place. You’ll always get your carrier hand-picked to meet your budget. Your destination. All of your needs.